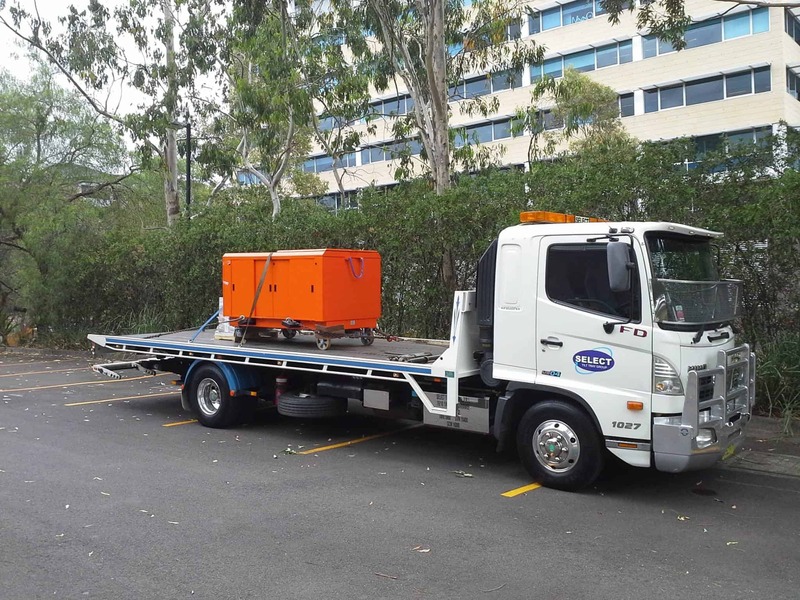 Oversized industrial machinery can be challenging to transport, unless it is carried out by seasoned professionals like the crew at Select Tilt Tray Group. 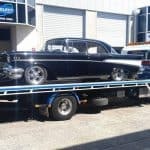 We have specialised in heavy vehicle towing and machinery transport across Sydney for over 20 years. 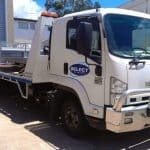 The team at Select Tilt Tray Group are readily available to use their muscle, and get your heavy machinery transported anywhere it needs to be in Sydney, hassle-free. 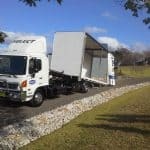 At Select Tilt Tray Group, our crew members are highly trained and experienced, so your heavy machinery will always be transported and delivered around Sydney promptly and securely. The towing and transport vehicles we utilise are durable, safe and ready for heavy duty use. The composition of our fleet caters to the relocation of a broad range of vehicle types – no matter what shape or size. 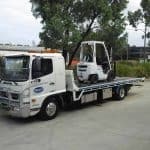 Our fleet of 20 tow trucks consists of new and powerful engines that are capable of moving machines up to 24 tonnes, as well as super tilt trailers and low loader trailers that are suited to bigger jobs. 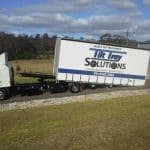 Select Tilt Tray Group also operate on a backload system for trucks that are travelling empty on their return trips from country NSW areas, which can save you up to 50% off our normal towing and transport costs. This service is offered in situations where an empty return truck is travelling in your direction (and our drivers don’t need to detour too far from their course). Our service costs are reasonable. Payment can be made by Visa, MasterCard, cash or EFT – either at the time of your job booking, or upon pick up or delivery. Should anything go wrong – there is no need to worry. 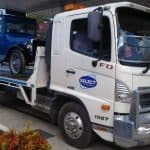 Select Tilt Tray Group are a fully insured towing and transportation company, so your machinery is fully covered in the unlikely event of an accident. When it comes to your machinery transport and heavy vehicle towing needs, you can be certain that our team will move everything to your chosen location within the shortest possible time frame, at the most affordable price! Call Select Tilt Tray Group today on 02 9545 3464.